Previously, we’ve explored several contestants for Game of the Year, and all of which will be hard to go up against. Most articles seem to be talking about Witcher 3 and Metal Gear Solid V as the top competitors. In fact, I even wrote an article here about how Metal Gear Solid V will be hard to compete with. 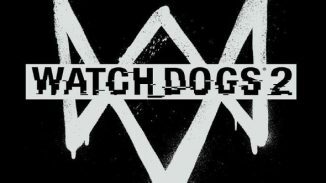 With Witcher 3’s next-generation open world environment and with all the new features brought to us with MGSV, what could possibly compromise either’s title? Well, to be honest, a game that’s really neglected in this hypothetical competition is Bloodborne. In case someone doesn’t know, Bloodborne is an action role-play game developed by FromSoftware. It was released in March of this year, and since its release it has gained a lot of popularity. 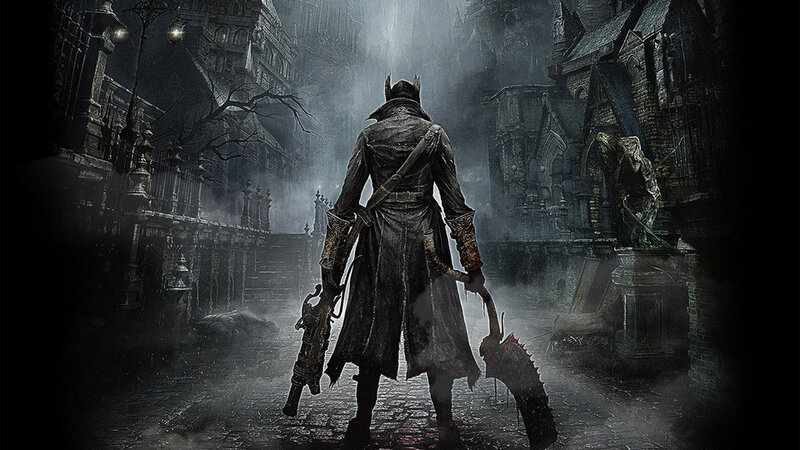 The story follows the customizable protagonist, the Hunter, through the city of Yharnam, whose inhabitants have been inflicted with a blood-borne disease. The game involves a lot of exploration and combat with various types of enemies using various weapons. So… how does it compete with bigger titles? Well, to start, Bloodborne is the highest rated exclusive of this generation (source). Many thought that this game would fail. Not many stopped to think that Bloodborne would be where it is today. However, based on how well the public received the game, that was proved otherwise. Bloodborne came to be a great game that now holds the title as the highest rated exclusive of this generation, with a rating of 93 on the PS4. So why does Bloodborne come out as the underdog? Why is the game so underrated? Well, it’s probably because it’s a PS4 exclusive. Because the game was released solely on the PS4, the Xbox One crowd is most likely underrating the game solely due to its exclusivity. This is what most likely puts Bloodborne behind other games like Witcher 3 that are not exclusives. But, if Bloodborne was multi-platform, would that really increase the likelihood of it gaining the title of Game of the Year? Well, it would open the game up to a much larger crowd being on multiple platforms, but I honestly think Bloodborne is strong enough on its own without being multi-platform. If Bloodborne truly deserves GOTY, it shouldn’t matter what platform the game is on or how many platforms it is on. What does matter is how well it appeals to the public, and the public loved Bloodborne. 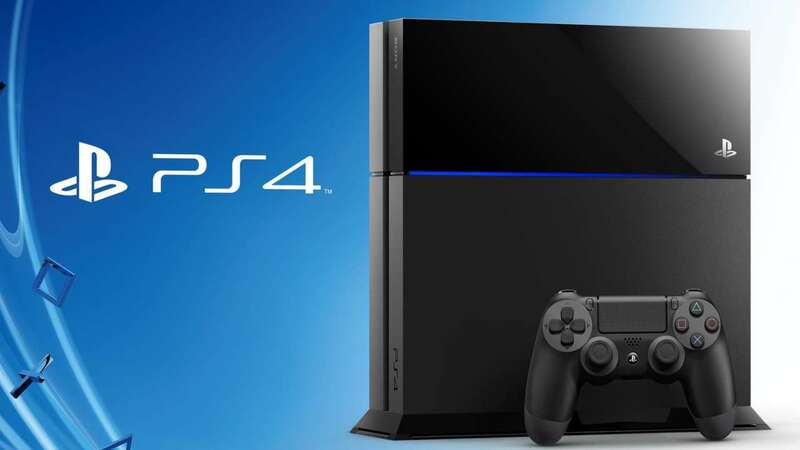 Unfortunately, because of its exclusivity, there is a bias against the game by all non-PS4 gamers. To counteract this, however, people need to keep in mind that the creators of Bloodborne are the same creators of the Dark Souls games, which were also greatly loved by the public. In this situation, we have a bias both ways – those who are biased against the game for not being an exclusive, and those who are biased towards the game because of the previous games its creators produced. Because of this, Bloodborne might get the same credit that the Souls games got. To sum it all up, it’s really hard to tell whether or not Bloodborne will be a tough competitor, but I’m certain that it has a chance. It was so well-received by the public that it’d be a shock to see it just pass over as a non-competitor. We’ll just have to wait and see where this year’s Game Awards will take us. Bloodborne an underrated GOTY contender? Not from what I have read. I’m torn b/w BB and TW3 for GOTY. Btw, wasn’t The Last Of Us an undisputed GOTY winner as an exclusive for Sony? this game is just too much like Dark Souls to be a goty contender. It’s good though but it’s just a tiny twist on more of the same.